I hope you all had a wonderful weekend!!! Can you believe we are 2 weeks away from Christmas? I can’t not believe it myself! I have the cutest diy gift for you to create. 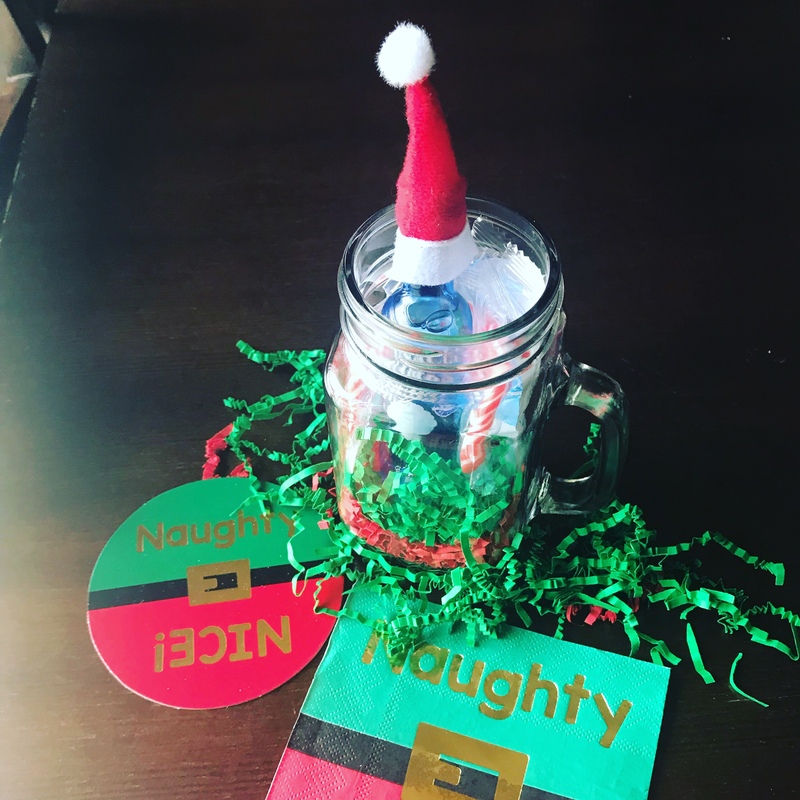 I love personalized gifts and thought this adult Hot chocolate would be perfect for the winter season. It’s so simple and cute!! This diy gift will be the cutest gift for a family member, friend, or coworker.